Breathe easier in our 100% Smoke-free community. 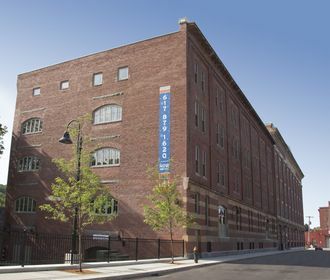 Ideally Located just minutes from downtown Boston and steps to Jackson Station along the MBTA Orange Line, Oliver Lofts is surrounded by city conveniences. Re-built with historic and artistic flair, you'll find a unique blend of architectural details and ultra-modern finishes. 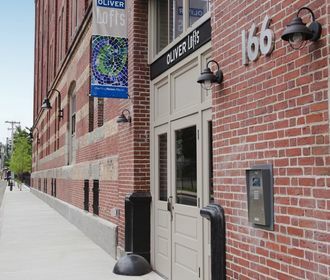 Oliver Lofts has received LEED Platinum Certification. 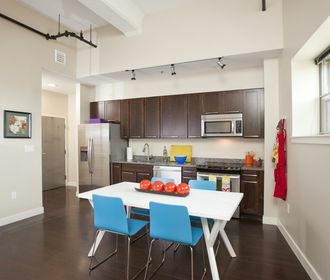 This achievement is the highest available certification from the US Green Building Council.